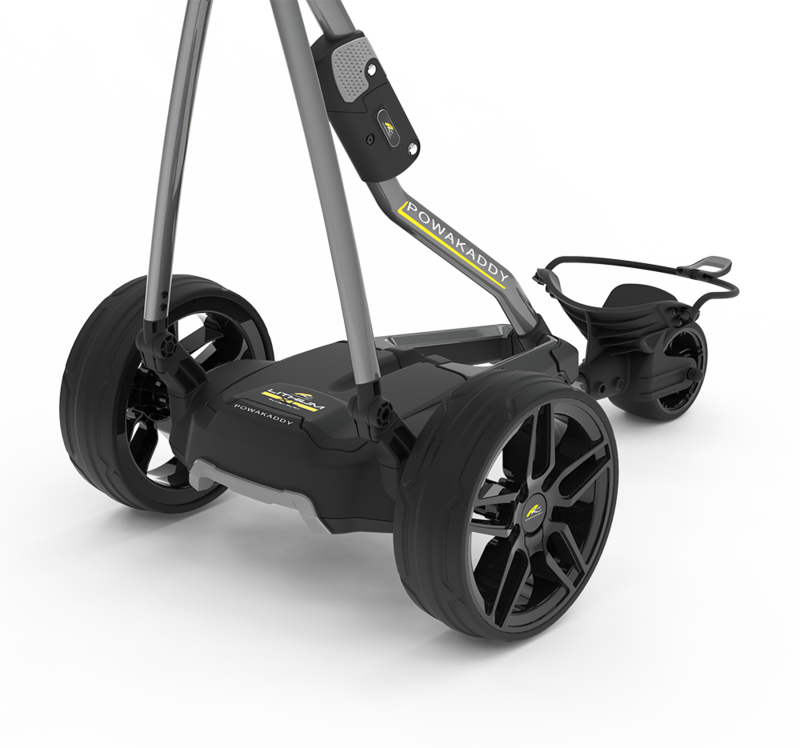 Purchase a PowaKaddy FW7s or FW7s EBS* lithium trolley between 6th July and 12th August and you get to choose a stunning Dri Edition (£229.99 RRP) or Premium cart bag (£179.99) absolutely FREE! How do I get my free bag? 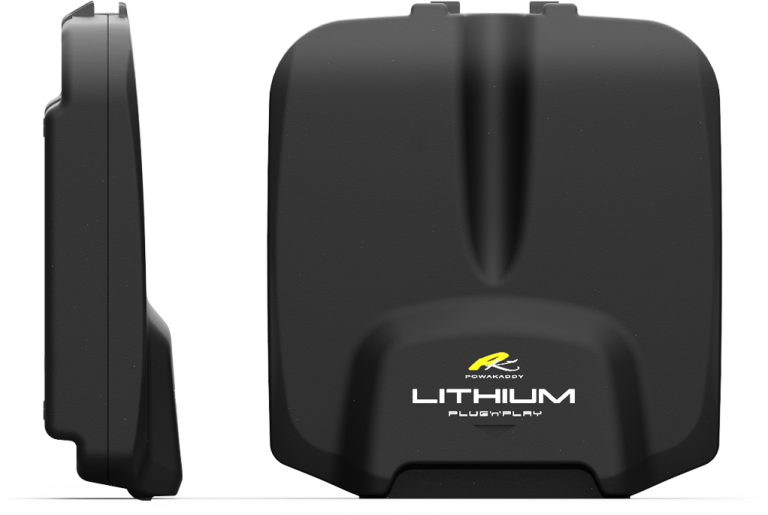 Purchase a PowaKaddy FW7s or FW7s EBS lithium trolley from a participating retailer between 6th July and 12th August 2018. Click on the Claim my bag button below. This takes you to the trolley registration page. Register your trolley and upload your proof of purchase. 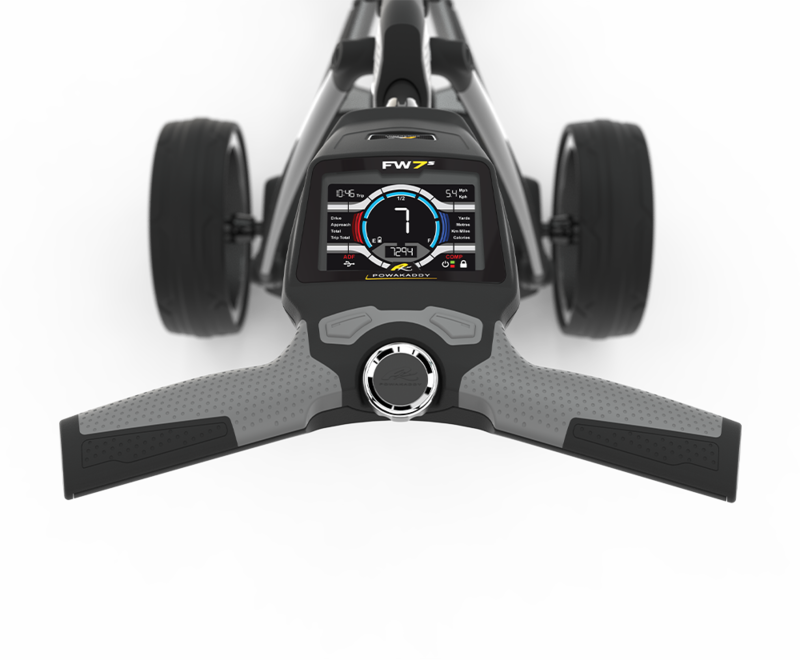 Choose your FREE Dri Edition or Premium Edition cart bag. Your FREE bag will be sent out within 45 days after registration.